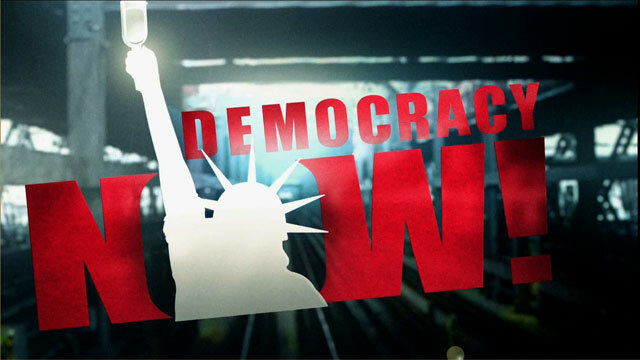 Shows featuring Suleiman Baraka | Democracy Now! Palestinian astrophysicist. He is a post-doctoral associate at Virginia Tech working at the National Institute of Aerospace for NASA. His house in Gaza was bombed on Dec. 29th, severely wounding his son and his mother. His son Ibrahim died of his injuries in Cairo on Jan. 5th.